Church House of Prayer, Alexandria MN. A Spirit-filled place of worship! Welcome to House of Prayer and the Alexandria area! Please join us Sundays at 10 am for praise and worship! We have a nursery for the little ones, and God's Champions for 4 yrs - 6th grade. Find out what we are all about HERE. 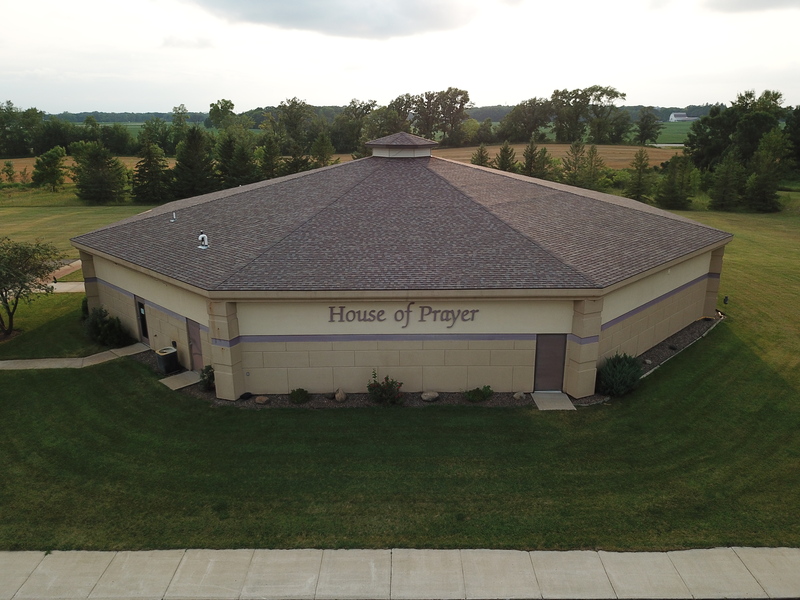 House of Prayer is a thriving local Spirit-filled family church, which is apostolic and prophetic in nature. The characteristics of an apostolic and prophetic church include: building, establishing, and strengthening the Church by hearing, teaching, and proclaiming the written Word of God, the Bible, and words the Holy Spirit speaks. House of Prayer Church believes in sending and receiving ministers and ministries. Our goal is to fulfill the great commission given by Jesus to go into all the world, winning souls and making disciples. By the grace of God, we endeavor to minister the living Word of God to people in the power of the Holy Spirit. Our desire is to be a pure people of prayer, a people of praise and power, bringing salvation, healing, and deliverance to all people because of God’s great love for mankind. We pray that God’s Kingdom will be established in our lives and on the earth. To that end, we are committed to building the Kingdom of God and the body of Christ in Alexandria and the world.